With the Marcus & Marcus Suction Bowl, you can let your little one have some fun at the table. The suction base will grip securely to the table so your baby wont be able to remove the bowl or spill the contents. 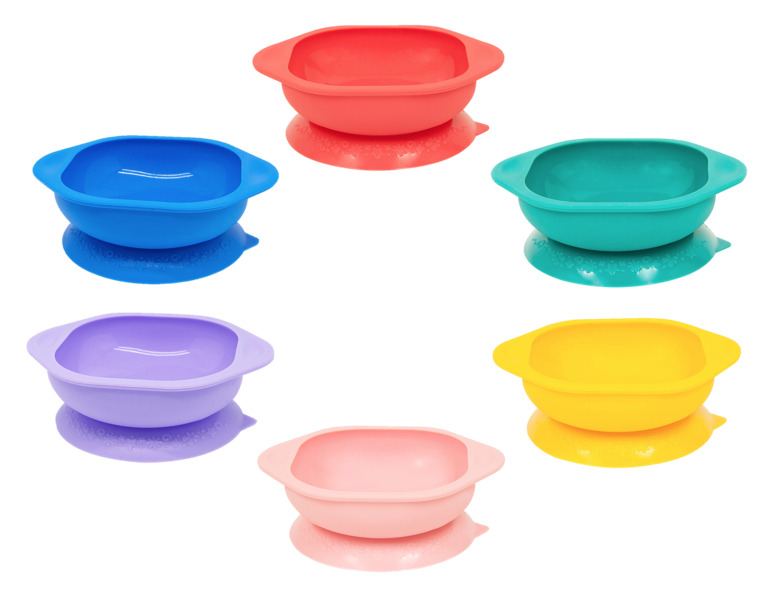 The easy release tab makes it easy for parents to remove the bowl. 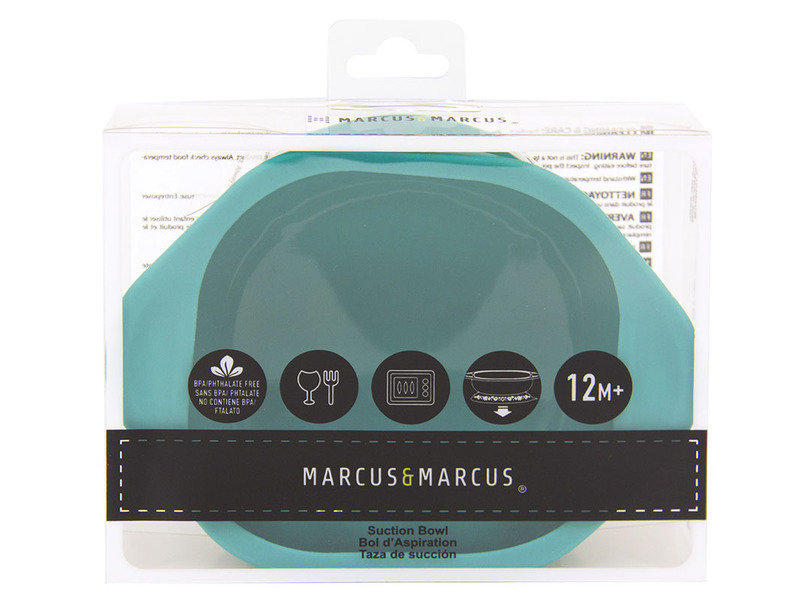 No more flying cereal with your morning coffee and no more soaring peas during dinner time! Notify me when Marcus the Lion - Red Silicone Suction Bowls is available.